Software Advice, along with Capterra and GetApp, is owned by Gartner Digital Markets. All three websites help businesses find and research software products and host user reviews in all categories of business software. According to Gartner, users typically refer to Software Advice if they want an individual consultation to find the right software to fit their specific needs. Increase your product’s visibility on Software Advice by harnessing the power of online reviews. 5starRocket’s review management tool keeps it simple. Your online reputation will soar with 5starRocket. Find out how. 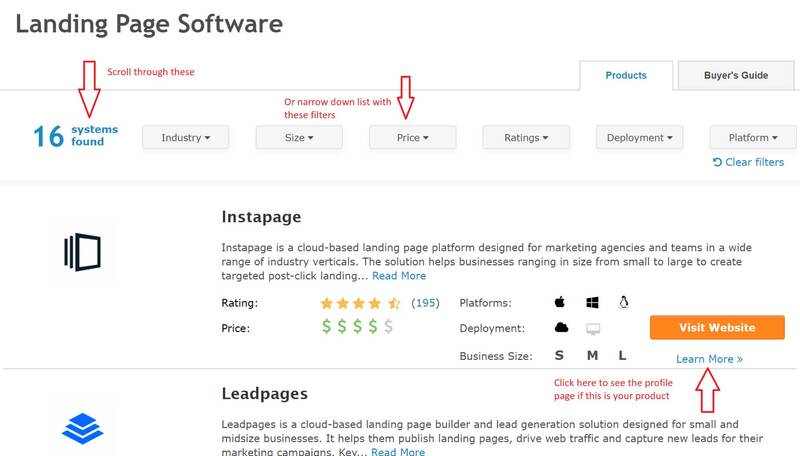 To find your product’s profile page on Software Advice, you need to use the Software Categories pull-down menu on the homepage and click on your category. This is the 1st step in getting your online review management from Software Advice ramped up. This will display the list of software products within that category. If it is a small category, you can quickly scroll through the listings to see if you are included. It is a larger category, you may need to apply filters to the search to narrow down the listings before you find yours. Once you find your listing, you click the Learn More button to see the product’s full profile page. This profile is built from publicly available information. If you would like to update or change this profile, you need to email Software Advice at productprofiles@softwareadvice.com. Demo videos can only be added to product profiles for companies that pay for leads from Software Advice. If you are interested in this pay-per-lead program, you can register to get a free quote here. Reviews posted on Software Advice pull from all three Gartner websites. 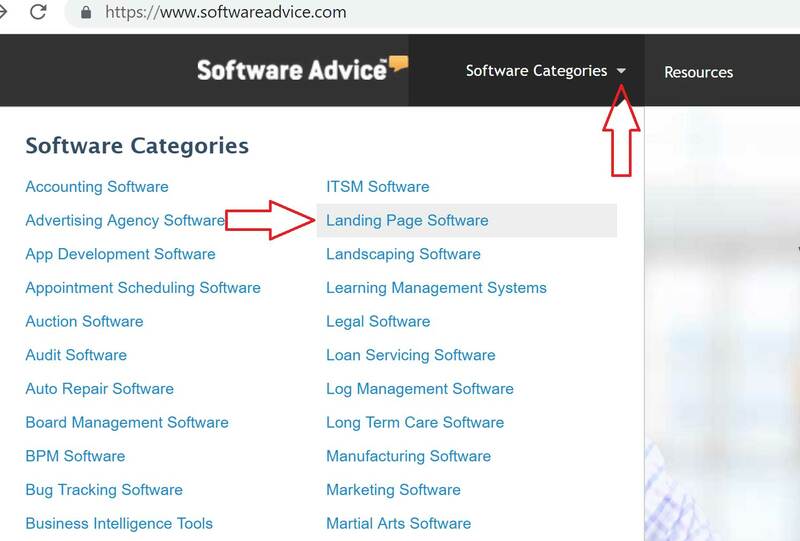 To write a review on Software Advice, use the Software Categories pull-down menu on the homepage and click on the appropriate category. That will result in a list of products in that category and users will need to scroll through them to find the exact product. When they see the correct listing, clicking on the learn more link will take them to the product profile page. Scroll down this page to get to the review section, where a clickable Write a Review will appear. Users that want to write a review on Software Advice are required to submit their name and email address. These reviews are a great way to get ahead with your online reputation management goals. Final Thoughts: Software Advice is a leading business software review site. Managing your online reputation will make a huge impact on your product’s visibility on Software Advice. 5starRocket’s online review management tools help you collect more positive reviews and allow you to get in front of potentially damaging complaints BEFORE they are posted. Find out how.